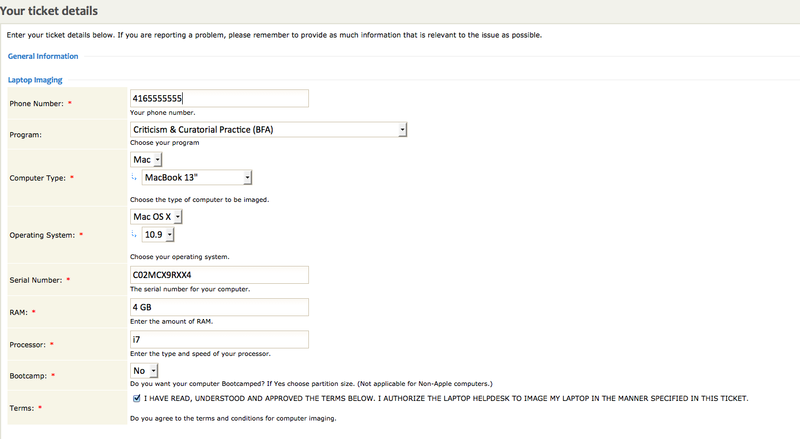 In order to get your Laptop imaged, a form needs to be filled out providing us with the details of your laptop. We recommend filling out this form prior to arriving at the Laptop Help Desk. Follow the steps below to fill out the form correctly, and save time with the imaging process. 2. Select Submit a Ticket. 3. Select Laptop Program Imaging Requests from the list of options. 4. Enter your Ticket details. This will include your phone number (mobile phone preferred), the program you are taking at OCAD U, the type of computer you are wanting to image, and the specifications of that computer. Note: If you are unsure what type of computer you have there is an easy way to tell. 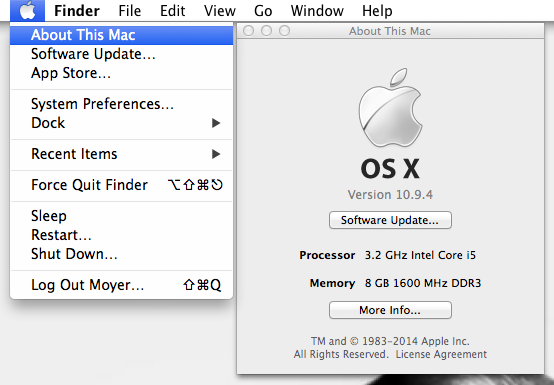 Apple Retina MacBook Pro computers do not have an optical drive. If you do not have a slot to insert a DVD or CD then you have a Retina MacBook Pro. 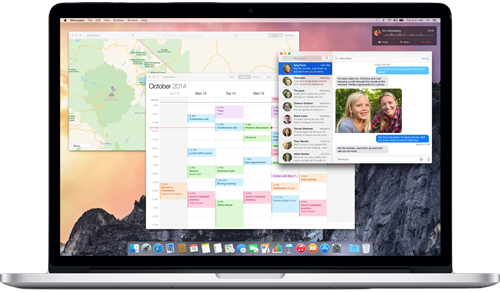 If you do have an optical disc slot, then you have a regular Macbook Pro. If you computer gets thinner toward the front (by the track pad), then you have a Macbook Air. 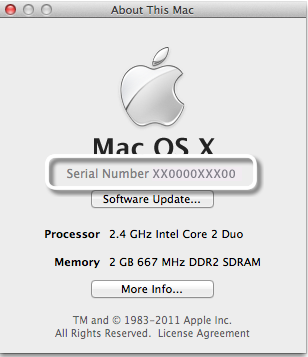 To locate your Serial number you can either click on the OS version twice or you can read it off the bottom of your computer. 5. If you need Boot Camp (Windows 7) added to the computer, select Yes and select the Size. Note that to install Boot Camp a minimum 120GB portion of your laptop’s storage must be set aside. We do not recommend Boot Camp unless it is required for your academic program. 6. Read through and agree to the Laptop Program Terms and Conditions. 7. Add any additional notes in the “Message Details” if desired.